In the village of Zandair lived a colony of animals which had prospered for many years. But then one year no rain fell from the sky, the lake dried up, and the animals became weak from thirst and hunger. The village chief gathered all the animals together to see what might be done to save them all. None of the animals had any advice to offer their chief save one lowly turtle named Timba. Timba humbly recalled a story from many years ago when her ancestors faced a similar plight. The other animals scoffed at Timba’s suggestion, but with no other ideas the chief determined they should give Timba’s idea a try. Animal Village is a lovely tale with an enduring message of strength in humility and the power of persistence. Beautifully penned and illustrated by Nelda LaTeef, the pages of this book come to life as children are inspired by this time-honored folk tale. 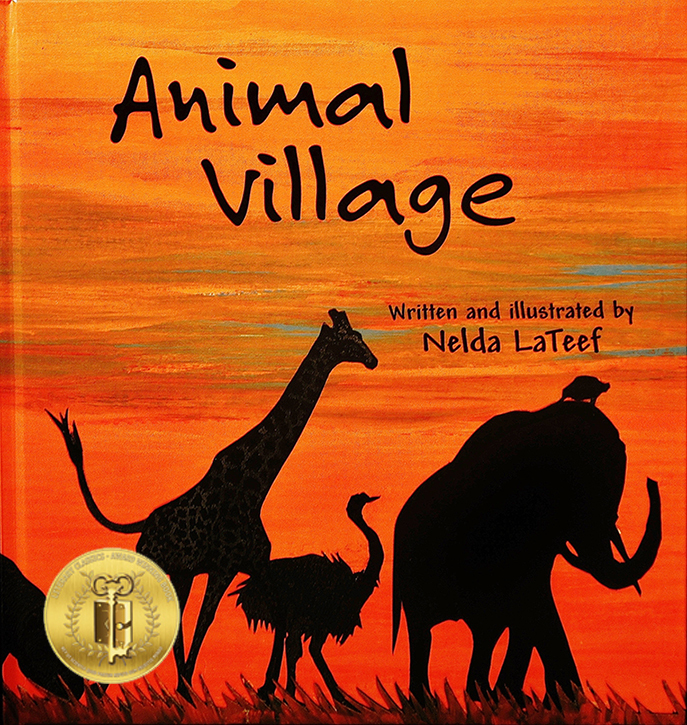 Recommended for home and school libraries, Animal Village has earned the Literary Classics Seal of Approval.